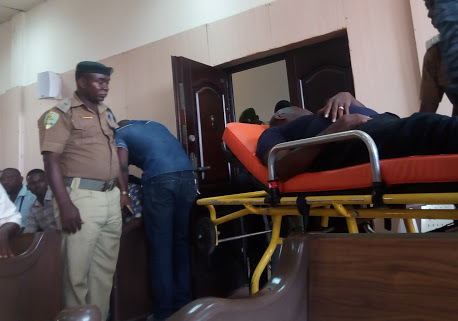 The victim in the alleged r*pe trial of Chief Richard Kpodo, a former Security Adviser to Ex-Governor Timipre Sylva of Bayelsa, on Friday testified before a Bayelsa High Court. She gave vivid accounts of how he 's*xually abused' her. “So when he finished, he asked me to clean myself and bring his food. He did not use a condom and I was injured. He removed my trousers and I kept struggling with him until he finished.